Applying the attention to detail his university tutors had continually praised him for to the world of video, Alex approaches film-making from both artistic and scientific viewpoints, aiming to create wonderful videos that tell compelling stories, but also attain the highest quality possible and capitalise on his advantageous background in audio. 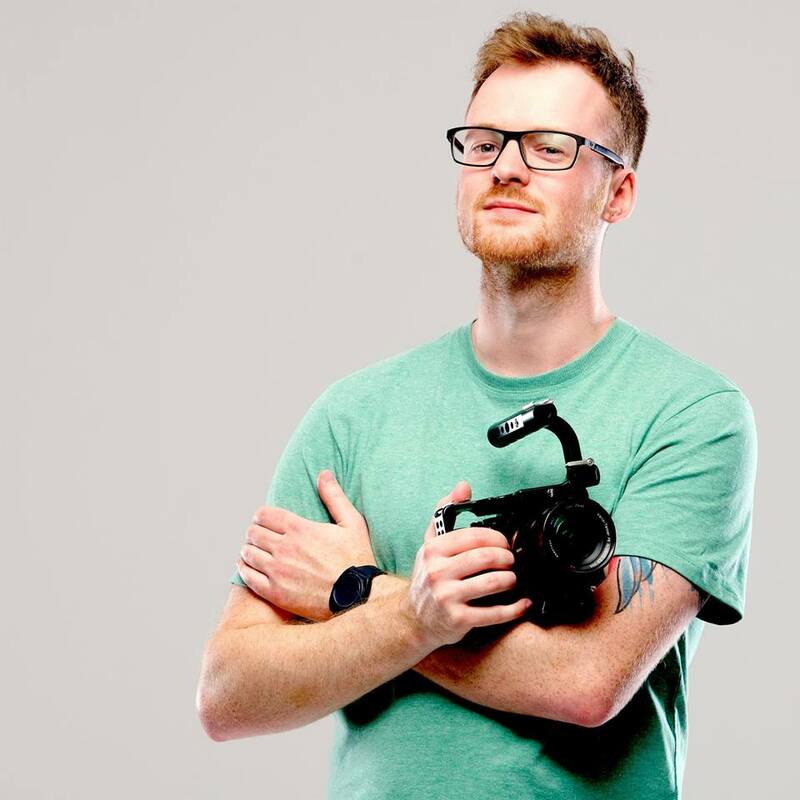 His mission is to help businesses utilise truly effective video content. 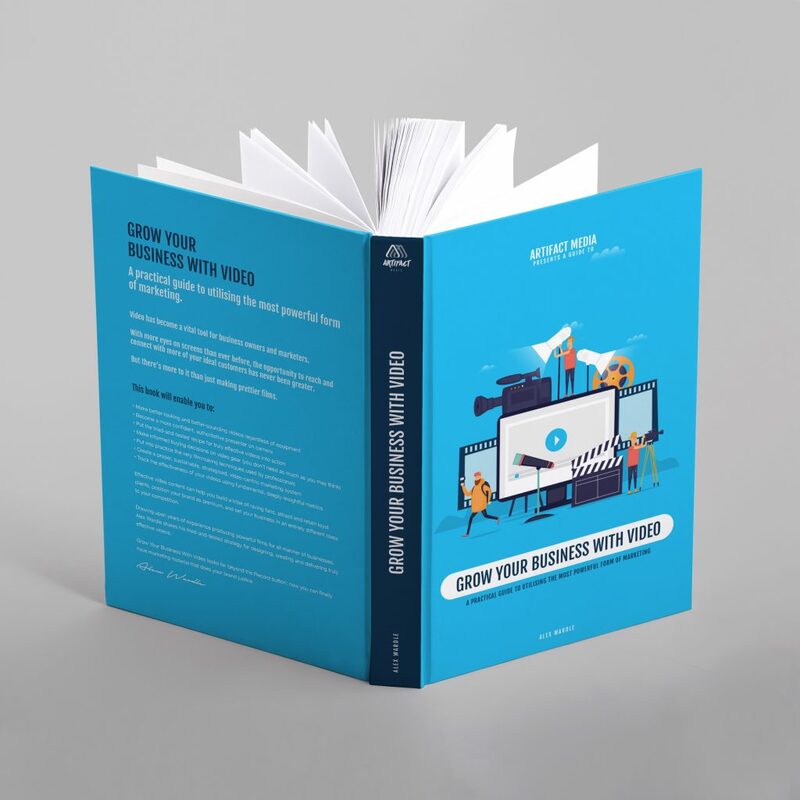 In 2018 his first book – Grow Your Business With Video – was released. When he’s not behind the camera or in the editing suite, you’ll find him either playing guitar, watching car videos on YouTube, at a National Trust site with his partner Naomi, or reading a book with three cats and a coffee close by.